XSplit community manager for Korea and Australia. Translator for Korean. Mainly involved with the Fighting Game Community. General tech support for all XSplit products for individuals and organizations. Assistant for many stream productions involving XSplit products. FTL is now fully supported in XSplit Broadcaster 3.7 with the Restream.io plugin! 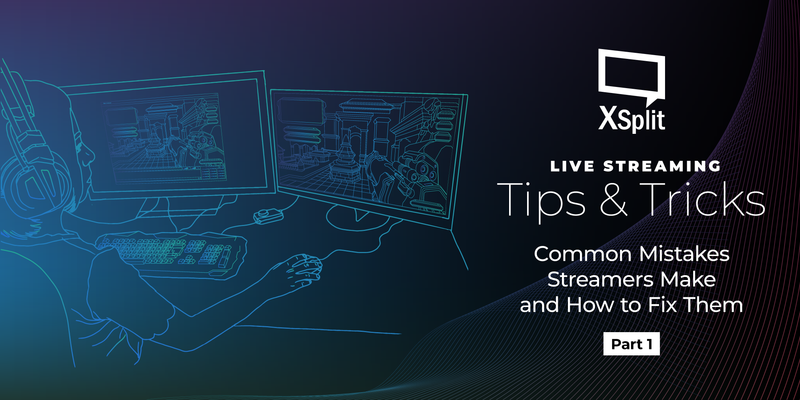 We've been working closely with Restream since PTR 3.7 was released, and it's finally here. After SXSW and GDC, we travel next to PAX East where our team will be co-exhibiting with the wonderful people over at Versus Evil. XSplit Broadcaster 3.6 is out of PTR! We're excited to finally release this version to everyone. A big shout-out to those who helped test the PTR releases of this version. Thanks for your interest in using XSplit Broadcaster for creating gaming content! Thanks for your interest in using XSplit Broadcaster for your vlog or podcast! In this version update, we put more focus on fixing bugs from the previous versions but we also made improvements and optimizations to features that already exist. Today we want to take a look at the most popular games being streamed across all platforms as of August-September 2018.